Deal Categories: Post Workout Products.Stores: Supplement Hunt. 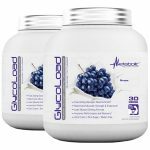 The price on 2 X Metabolic Nutrition Glycoload (30 Serving ea) drop from $29.99 to $21.99 at Supplement Hunt coupon. Use coupon glyco2 during checkout. This is the best price we saw by $38. 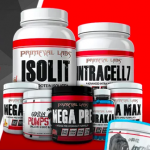 Deal Categories: Post Workout Products.Stores: A1Supplements.com. 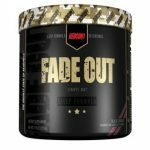 Buy one Redcon1 Fade Out & get one free for $38 after coupon (add one to your cart). This is the best total price we could currently find by at least $50. Available in 4 flavors (you can mix & match). 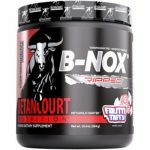 Buy Betancourt Nutrition B-Nox Ripped (40 serv) & Get Shaker FREE for $34.75 at A1Supplements.